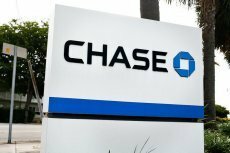 Former JPMorgan Chase & Co. executive Blythe Masters will become CEO of cryptocurrency startup Digital Asset Holdings, which formally launches on Wednesday, March 11, 2015. 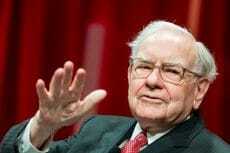 Warren Buffett, chairman and CEO of investment conglomerate Berkshire Hathaway, began a week taking a fresh dig at Bitcoin. 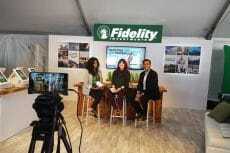 Bitcoin custody service will be launched by Fidelity Investments in March. 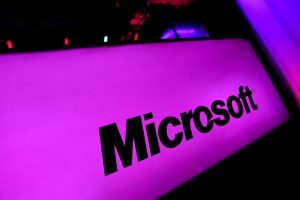 Ethereum custody is expected to be offered next. 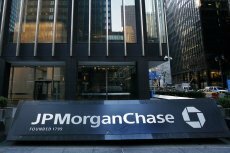 According to JP Morgan experts, current mining costs are higher than the price of Bitcoin. 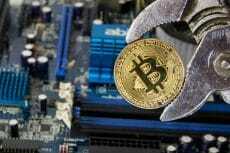 That’s why Bitcoin mining is not feasible for the majority of people. 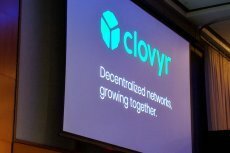 Amber Baldet, the former head of blockchain projects at JP Morgan, announced her new project Clovyr. Patrick Mylund Nielsen, former developer for J.P. Morgan’s open source blockchain projects, became her partner. 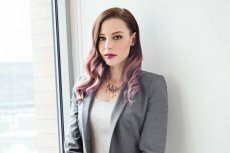 Amber Baldet, a JPMorgan Chase executive who leads the bank’s blockchain team, is leaving the company to start a business of her own. 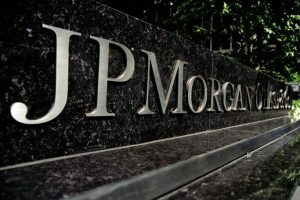 According to yesterday published JPMorgan’s Global Research, despite it will be very difficult for cryptos to completely displace government-issued currencies, they can play a decisive role in the diversification of global bond and equity portfolios. One of the largest banking institutions in the United States is to acquire California-based fintech startup WePay. Chronicled demonstrated a solution that creates a secure link between any physical asset and the blockchain. 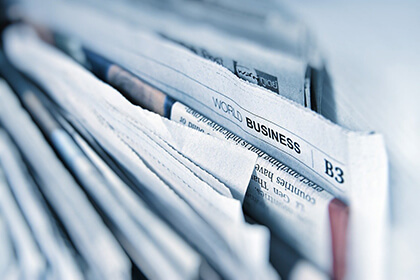 The platform called Quorum will allow using a publicly available system for confidential transactions.